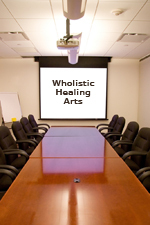 Our mission and aim is to continue to educate and promote healing of others through alternative and complementary medicine. To this end we offer a series of workshops designed to help other practitioners help their patients and clients through advanced bodywork practices and nutritional and herbal knowledge and information. Some of our workshops are listed below. 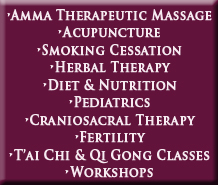 We also offer more specialized workshops for advanced Amma practitioners.